Distilleries have these people called brand ambassadors. Some are paid to tour around and promote their brand, like Al Young for Four Roses, or to make cool commercials like Matthew McConoughay does for Wild Turkey, or you can sign up with tens of thousands of people to be a brand ambassador for Maker’s Mark via an online application, or you can pay some money to buy a one inch by one inch piece of land in Tennessee to become a Tennessee squire with Jack Daniel’s. But sometimes, you can become a brand ambassador for a truly great and historic yet somehow upstart distillery. While folks have reported on the internet that you have to do something great in the world of bourbon to be part of this august group of brand ambassadors, the truth is to get in you really just have to be truly enthusiastic about the distillery and let them know about it. And if you are enthusiastic enough you might be one of the thirty or forty people a year who get inducted. You get more than a goofy title to a one inch by one inch piece of land. 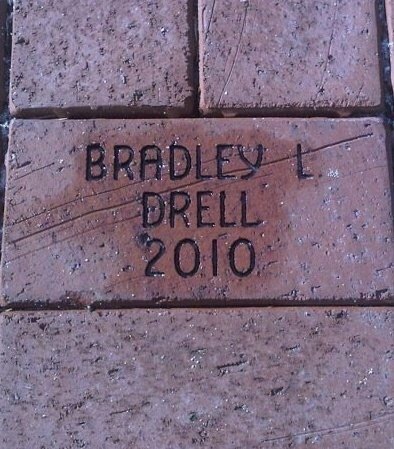 You get a brick in a walkway at the distillery with your name on it that will be there as long as the distillery is. You get cool gifts at Christmas. Every couple of years they invite you up for tours, tastings, food and horse racing. And that was where the distillery made their biggest mistake. 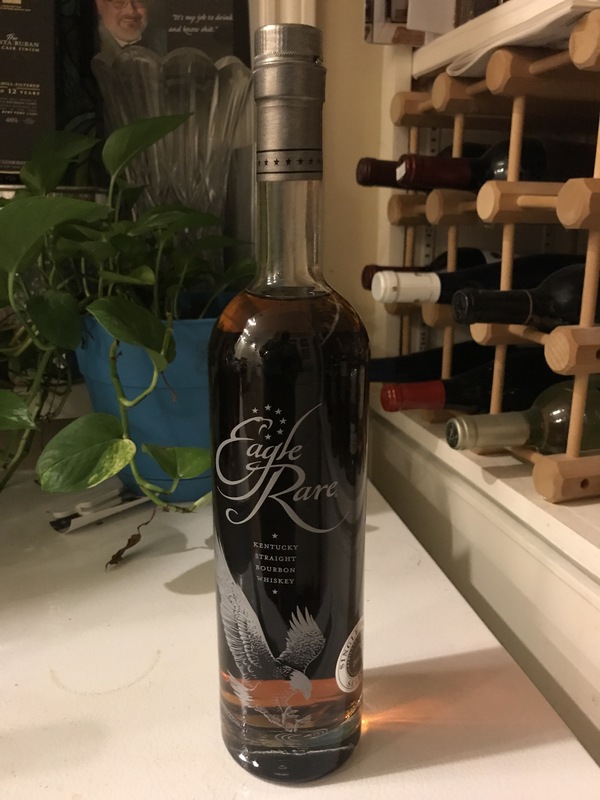 A distillery that makes such amazing Bourbons as Van Winkle, Blanton’s, Hancock’s, Rock Hill Farms, Elmer T. Lee, E.H Taylor, George T. Stagg, Weller, Eagle Rare, Old Charter, Benchmark, and it’s name sake Buffalo Trace. Such depth that no other distillery has as far as amazing Bourbons produced. 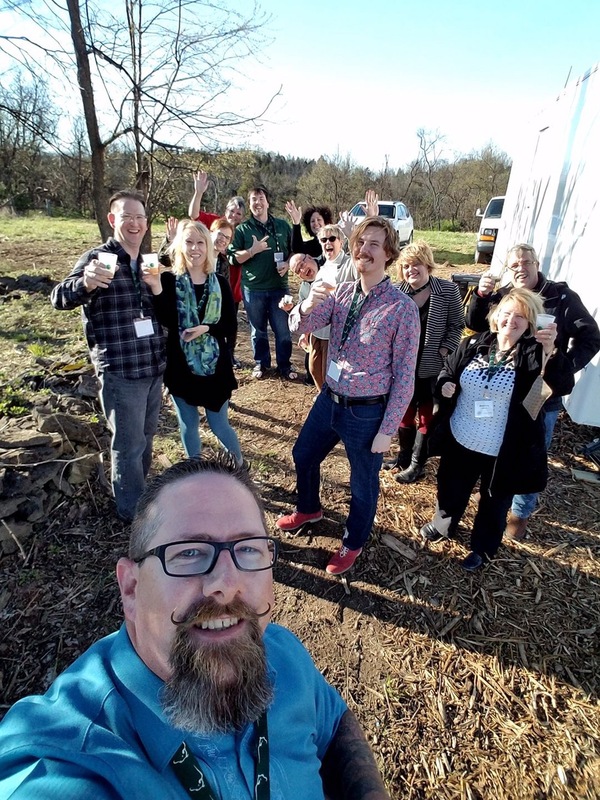 Buffalo Trace, a distillery in a league of its own as far as quality Bourbons, decided to put on a weekend where they got all of the brand ambassadors together. I met Mike Bonin and Robb Gibb that weekend. We’ve been causing trouble ever since. 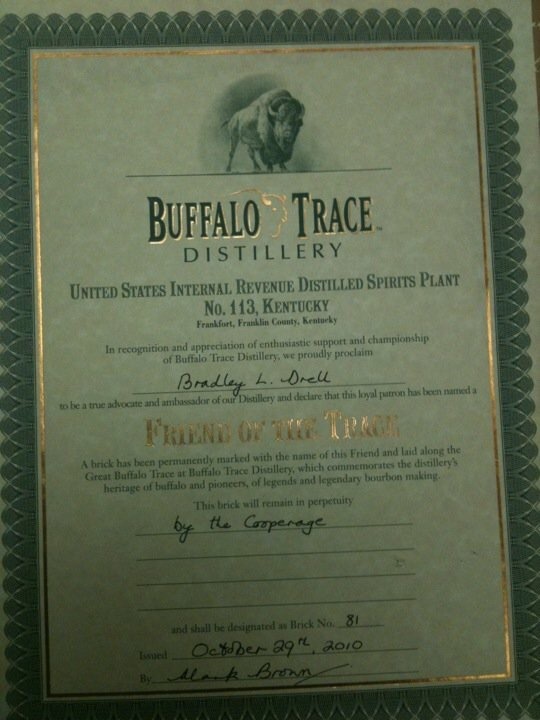 Our first order of business was to have the distillery produce a special bottle for us. Forget the fact that they did that for us on the weekend. No, we needed another special bottle. 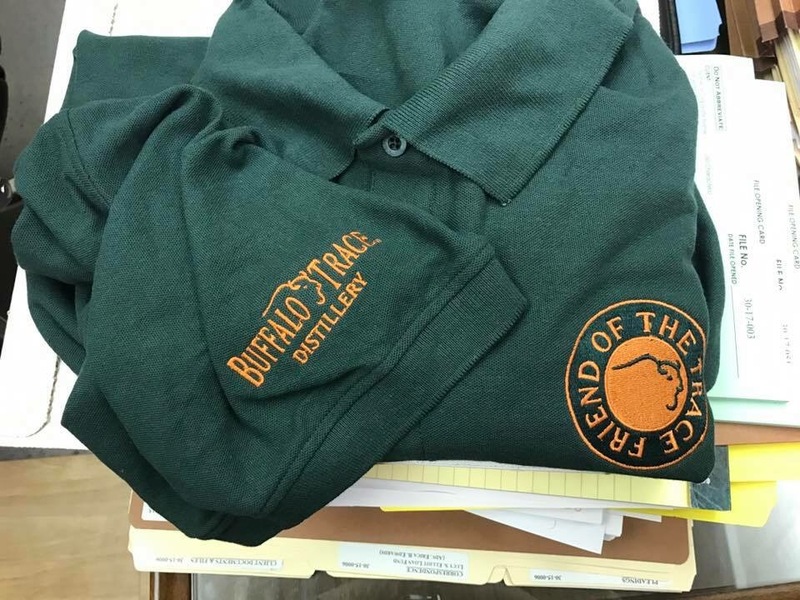 So, after numerous emails, phone calls and agitation on Facebook, Buffalo Trace agreed to have their Master Distiller pick out an 11 to 12 year old barrel of rye recipe bourbon to be bottled just for Friends of the Trace to be picked up at the distillery. In terms of billable hours I lost trying to make this happen this is probably a $5,000 bottle of bourbon. But sometimes you have to work on something bigger than yourself. So, basically Harlan Wheatley picked a barrel of extreme smoothness for the FOTT. It has the wonderful rye spice that Blanton’s and Elmer T. Lee are known for. I would swear this is high rye recipe. A really nice hint of oak. Floral on the nose that just won’t quit. Stupid stupid smooth. Velvety on the mouthfeel. Catherine tried it and said I can’t share. Even better, next April the FOTT will be at the distillery picking next year’s release. Could be Blanton’s, could be Weller Antique or 12 year old. Membership has its privileges. Especially the privilege of friends like Robb Gibb, Mike Bonin and the rest of the Friends of the Trace. 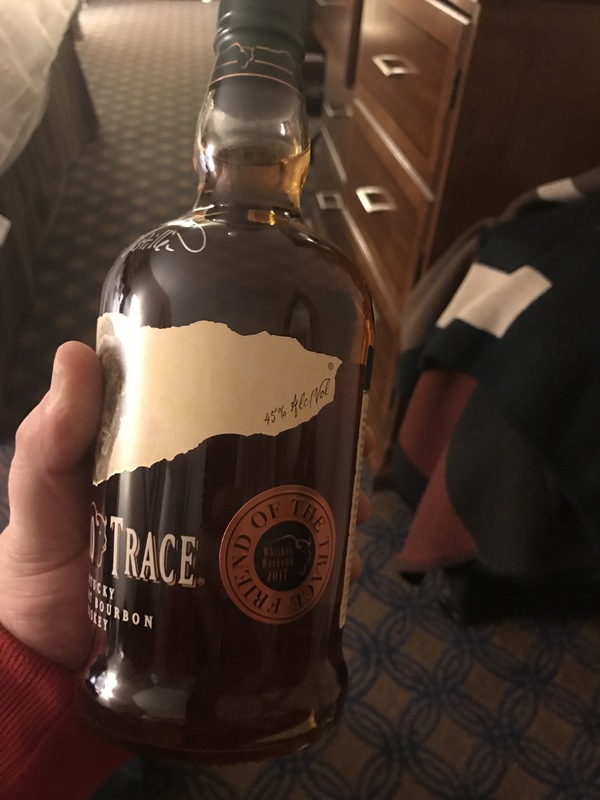 Good whiskey forging great friendships or great friendships forging good whiskey? Or are they just eponymous? I think it is the latter. 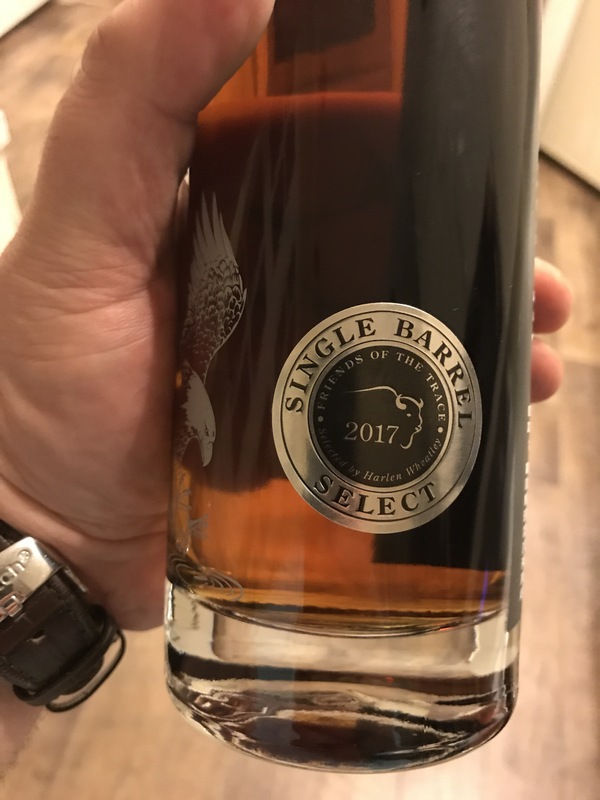 ← Elijah Craig Small Batch Barrel Proof – A Heaven Hill Bourbon I Actually Love. Good article except for one major mistake. To my knowledge Jack Daniel’s has never sold anybody one square inch of property. They do not charge to be a Tennessee Squire. I’ve been one for 43 years.